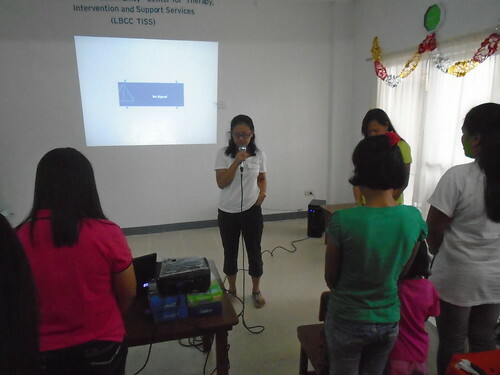 ASP Laguna Chapter conducted a free echo seminar entitled “Preparing Families of Children with Disabilities for Disasters” atthe Los Baños Community Center last 3 December 2014, the International Day of Persons with Disabilities. It was attended by 31 participants, composed of parents, grandparents, and teachers from Calamba, Liliw, Paete and the different barangays of Los Baños. which is very essential for future use. readiness as compared to disaster preparedness. About the Author. Ms. Catherine L. Lopez is a mother of a young adult with autism studying at UP Los Baňos. She is the Job Coach for the office and messenger services of Autism Resource Center. She also serves as the President of ASP Laguna Chapter.